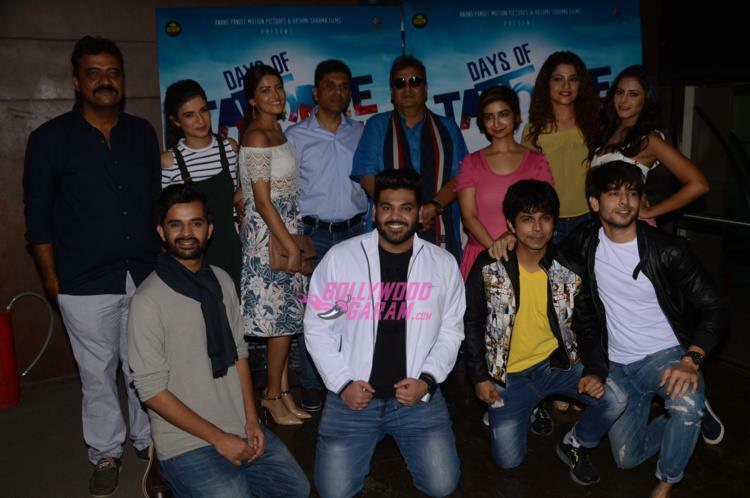 Filmmaker Subhash Ghai launched the trailer of the upcoming movie ‘Days of Tafree’ at an event in Mumbai on August 16, 2016. The movie is produced by Anand Pandit and Rashmi Sharma and stars youngsters Ansh Bagri, Yash Soni, Sanchay Goswami and Sarabjit Bindra. 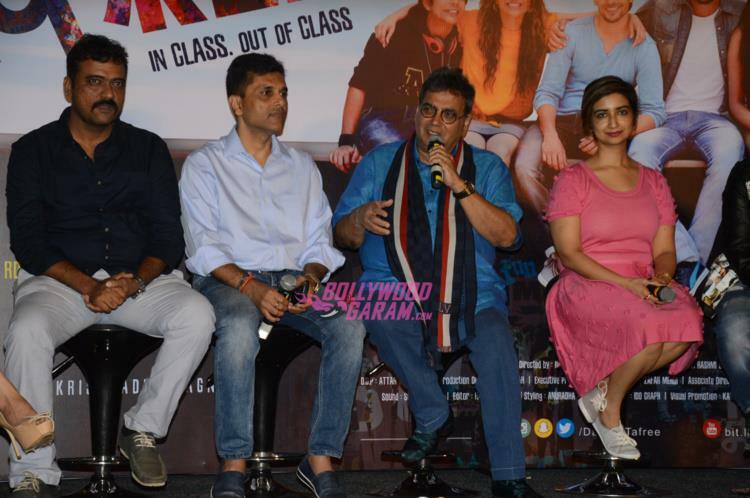 The trailer seems energetic and will remind the audience of their good old college days. The movie is all set to hit the theatres on September 23, 2016.